This book is like a tin of truffles. You don’t want to consume it without pausing to consider what you’re getting, but rather, you look for coconut or mint. It’s OK to pick a random piece and surprise yourself, it all depends on your mood. 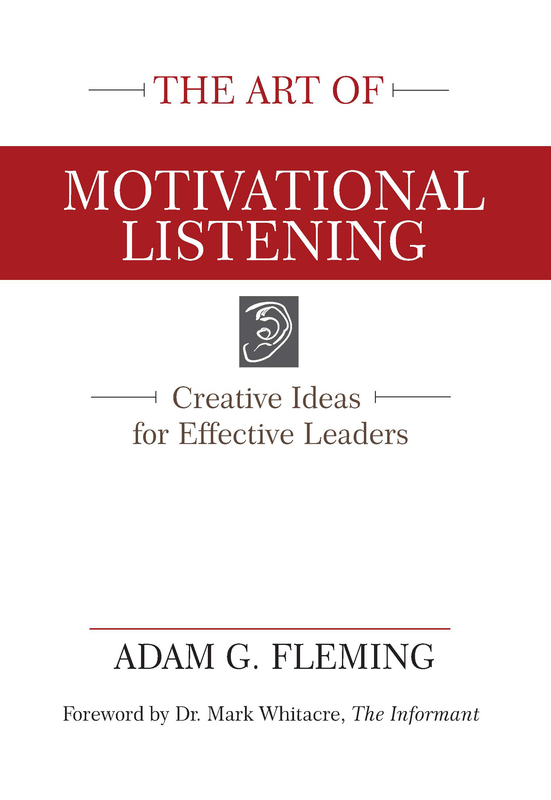 In The Art of Motivational Listening, Adam G. Fleming brings the creative voice of a novelist to the expanding body of literature on the topic of leadership coaching and listening in general. 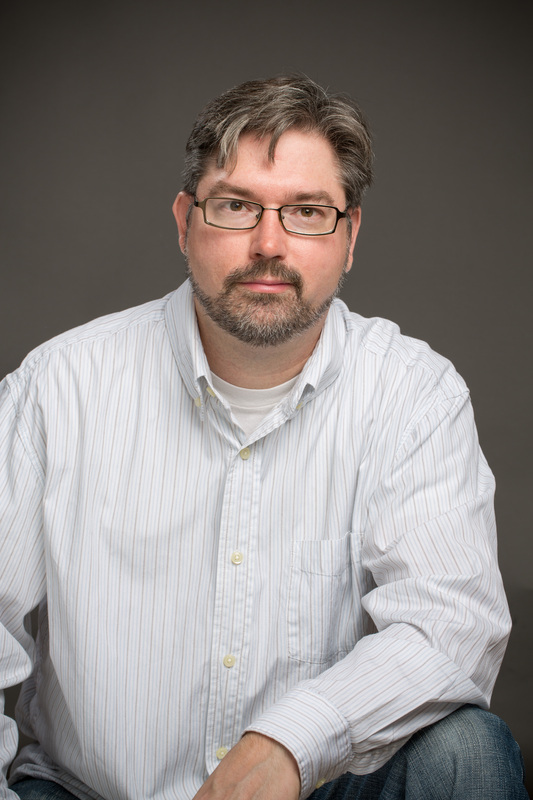 Recognizing that you don’t need another linear, how-to book on the topic, Adam instead offers a collection of essays with an invitation-to-ponder. Brace yourself for flavor. Slow down and enjoy a turtle. Settle in beside a crackling fire and think about what it means to you to become a better listener, a better leader. Pre-purchase your copy here and be one of the first to get an autographed copy! Previous Previous post: NaNoWriMo writers: When does your real day begin?